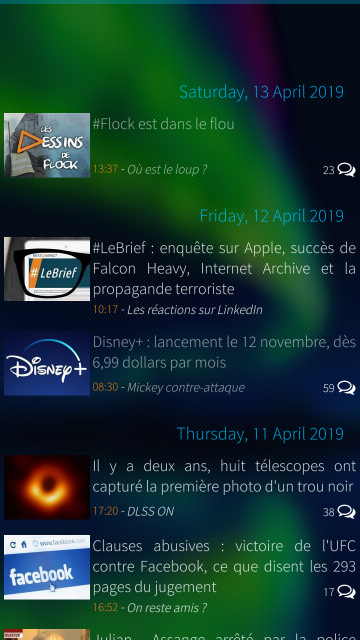 NextINpact.com news reader (tech news in french). This application is distributed under GNU GPLv3 license. Please report bugs or feature requests by opening an issue on github. Starting from this release, articles & co will be stored in a local database so it can be read later without network connection. Super, plus de problème d'affichage maintenant. Beau travail! 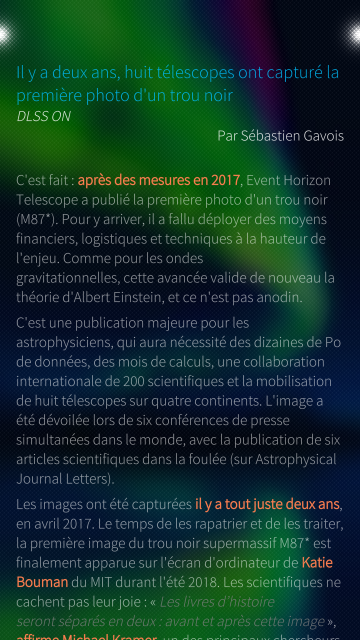 Bonjour @jollex, malheureusement les possibilités de configuration de la Webview sont assez limitées. Je t'invite à tester la prochaine version qui n'utilisera plus la Webview. v6.0-0 no longer working (xperia x mouhinjoki). 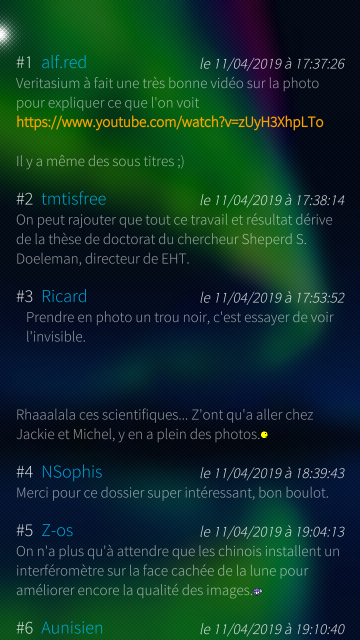 v0.5-3 still working fine with my good old Jolla phone. Hello objectifnul. Thanks for your feedback. Is v6.0-0 working on your Jolla1 ? No news displayed at all: the screen remains empty. I didn't update on my Jolla yet, because of this issue. Maybe I should uninstall/reinstall to make sure the previous configuration (without database) is completely erased? FYI, the application was built with latest SDK (1.23) based on latest Jolla firmware (3.0.0.8). 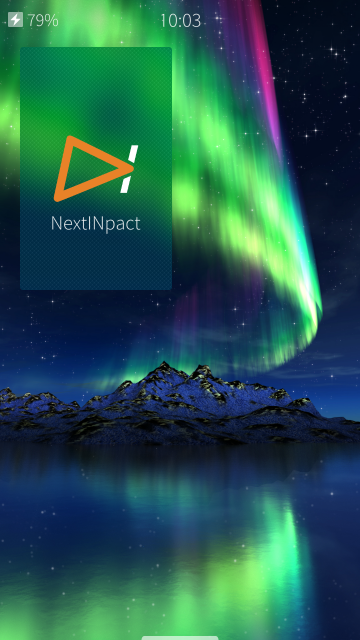 On your Xperia X, could you start NextInpact from a terminal (you can follow the procedure described here: https://together.jolla.com/question/103763/how-to-start-an-app-from-term...) and share output logs with me (ie using https://framadrop.org/) ? 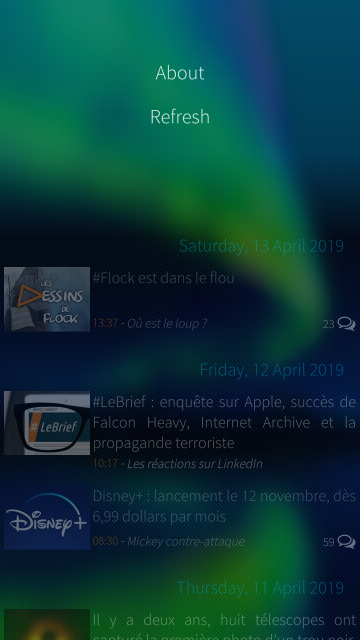 Edit2: and yes, v0.6-0 is working on my Jolla phone, not on my Xperia (both running Mouhijoki).